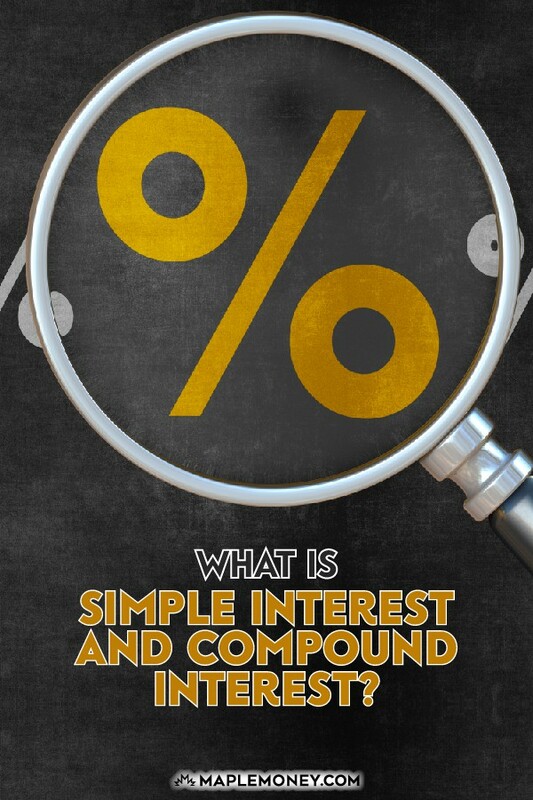 What Is Simple Interest and Compound Interest? We hear about it all the time. 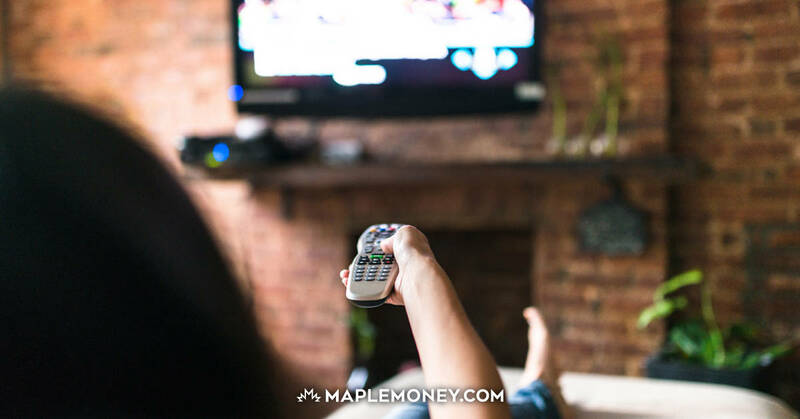 There are few things in the financial world that are givens but even in the most uncertain environment, interest or in terms of stocks, dividends are one of those income streams that make us feel good. Often seen as unchanging, nearly all consumers understand interest because they often pay it on their loans or they earn it in their savings accounts. If you’ve ever applied for a car loan, one of the items you look at first is the interest rate. 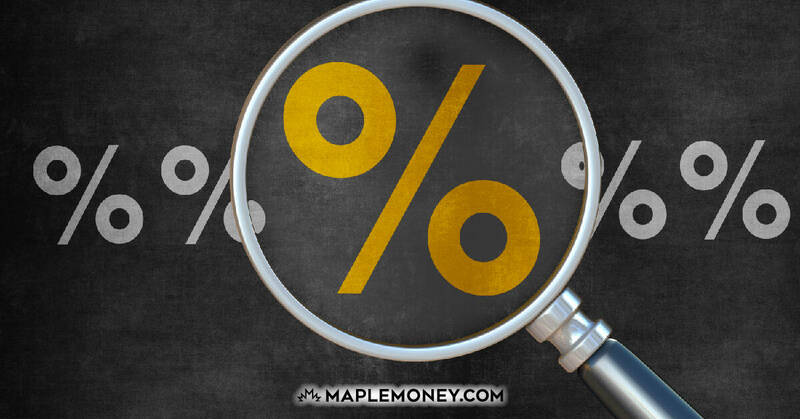 We all understand that the higher the interest rate, the more money we will pay in the end but let’s look at a few other facts about interest rates that you may not know. Simple interest is the easiest type of interest to understand. If you loaned a buddy $100 and told him that when he pays you back, he has to pay you $106, you charged him 6% on the loan. In finance terms, simple interest is calculated by multiplying the principal amount (100) times the rate (6%) times the amount of time (let’s say 1 year) 100 X .06 X 1 = $6. Pretty easy. Banks are much more savvy than that, though. They aren’t going to give you $10,000 for a car and charge you 6% each year spread equally between interest and principal. They front load the interest in case you pay the $10,000 off early. If you looked at the amortization table that came with your loan documents you noticed that more interested is factored in to the first few years of the loan and as you reach the end, it becomes almost all principal. This is far from “simple” and if you saw the calculations, you would agree. If you didn’t know what an amortization table was before now, just remember that it lays out how your total payment is broken down. If you want to see how interest is frontloaded in your loan, you can create your own amortization table by going to www.amortization-calc.com. If you own certain fixed income investments the interest being paid to you is paid using a simple interest formula. You can reinvest your dividends (called the coupon) if you would like but it’s not compounded within the investment itself. Let’s say that you have $50,000 in a 1 year Guaranteed Investment Certificate at 5% interest that is compounded monthly. After one year you will have in your account $52,558.09. Now, let’s say that you have that money in a GIC from a different bank but the interest is compounded daily. After one year you will have in your account $52,563.37. Although many unknowing consumers find themselves comparing the different types of compounding, in reality, it makes very little difference. Some may argue that if you’re investing in GICs for 30 years that $5 difference adds up. It’s true. Over 30 years that would be about $674 but once 30 years of inflation eats in to it, that $674 is far less impressive. When comparing loan rates, don’t look at the APR. The APR or annual percentage rate is the amount of money you would pay or receive if the interest was calculated using simple interest. Since the APR doesn’t account for any compounding, look at the APY or annual percentage yield. The APY takes into account the type of compounding used. If you’re investing, there’s no doubt that when you reinvest your returns over time, compounding does wonders for your portfolio. You can’t live on your RRSP contribution alone for your entire retirement so you have to rely on compounding to grow your nest egg. However, you can’t use compounding as an excuse to not take an active part in the management of your retirement plan. If the world markets have another meltdown, compounding isn’t going to save you if you’re close to retirement. Make sure you have a qualified and more importantly, approachable investment advisor. The flipside of interest is ‘present-value’, which also has some tie ins to inflation. The math is a bit confusing, but they’re all things we should all have at least a basic understanding of – if not the math, then the principle. For example $1,000,000 in 10 years isn’t really $1,000,000. It’s more like half that – so the present value of $1,000,000 is $500,000. And the important part of that is that if your money is projected to grow to $1,000,000 in 10 years time, you better not consider it $1,000,000 – you better consider it half that. Because when you get there, that’s all it’ll be worth. I find folks understand this a bit better by looking into the past rather than projecting into the future. Look at your income 20 years ago. Could you live on that today? Probably not. Now, assume that the same thing is going to happen in the next 20 years, and that’s how present value works. When asked to name the greatest invention, Albert Einstein answered “compound interest”. I look at every investment and ROI in terms of how many years will it take me to double my money at that ROI. Although 1% may not sound like a large sum of money, when you compound it the effect can be amazing. For example, at an annual ROI of 8%, it takes 9 years to double your money. Increase that ROI to 9% and you’ve just cut a year off of the time necessary.  The bottom line is that if you vcan make your stock portfolio go to work for you, you will need to work less. It would certainly help if people would review such things before they sign up for student loans. A 20k student loan may not seem that cheap, but through in the annual interest costs and all of a sudden that turns into 30k. I had run a few calculations on compound interest myself in the past along with changing the payment frequency on a mortgage and the numbers always seemed rather insignificant to me too. I think people tend to make a much bigger deal about the type of compounding that is used. The main thing is that it is compounded at all, and then it only really matters over the long haul.